All designs that you see on this website were designed and created by myself. May I offer you something quite different and wonderful! In July of 2016 I was robbed & lost all my finished jewelry. Since then I no longer make jewelry for sale or go to art fairs. However I will continue to do custom order work out of my studio. 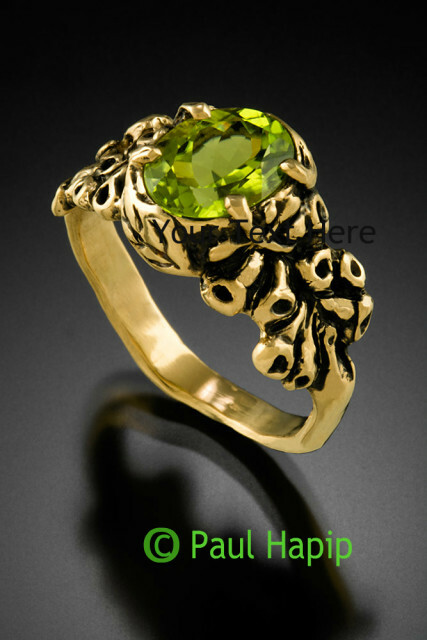 So you can pick out a design on my website~ by clicking on the image you’ll get an enlargement, & below that you will see the mm size(s) of the gem involved. 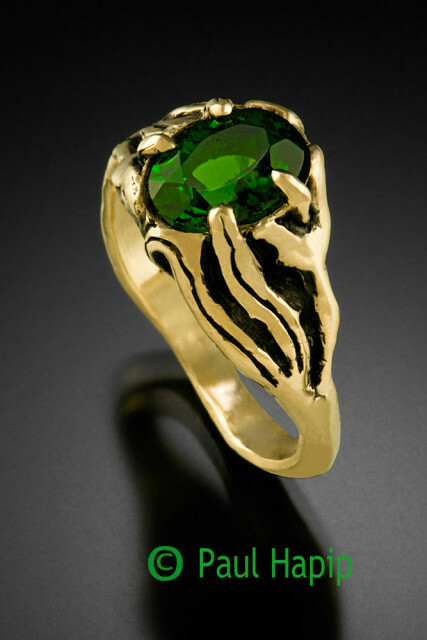 You can then email me for a quote for that style with a particular gem or two. I’ve just begun my 48th year of designing & making my own jewelry and I will do this for a few more. COPIED UNDER PENALTY OF COPYRIGHT LAWS. 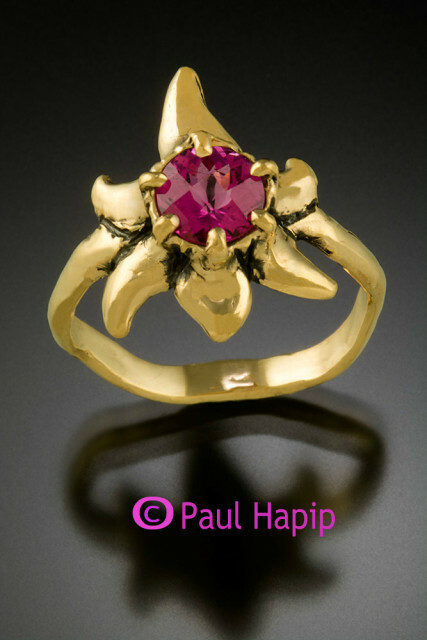 © Jewelry by Paul Hapip Gemologist and Goldsmith, Uniquely designed wedding rings and diamond engagement rings, gemstone rings, pendants and earrings in 14KT gold and white gold. 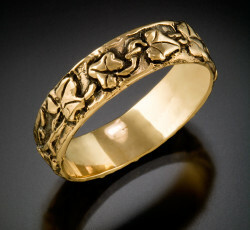 Paul Hapip Jewelry offers custom hand crafted gold rings, wedding bands, stone rings, pendants, earings, and bracelets.